Congress is very concerned that Glass is going beyond what is considered 'normal' for privacy concerns - and yes, the wearers of these items do resemble cyborgs! So maybe they have something on this? 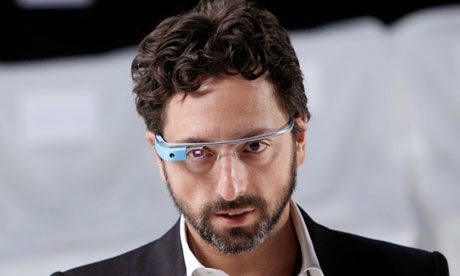 Everyone is not exactly gushing about the Google Glass project. Yes, it's different, and now Congress in the US wants to know more about this new tech advance. Leave it to Congress to get involved in a private enterprise and want to investigate it and turn it into a big deal. Interesting to see how this works out, instead of Congress 'worrying' about this, I think they should be getting together and coming up with more ways to get Americans into jobs and lowering the price of gasoline. Get with the priorities! Ahh, yeah then we can attend to the possible privacy issues that these 'glasses' can be invading.